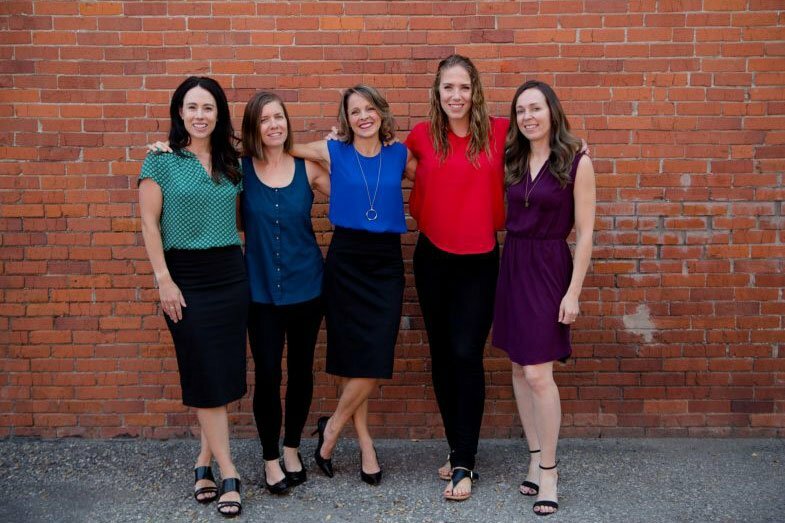 Experienced Calgary nutritionists supporting you in person, by phone or by video conferencing. 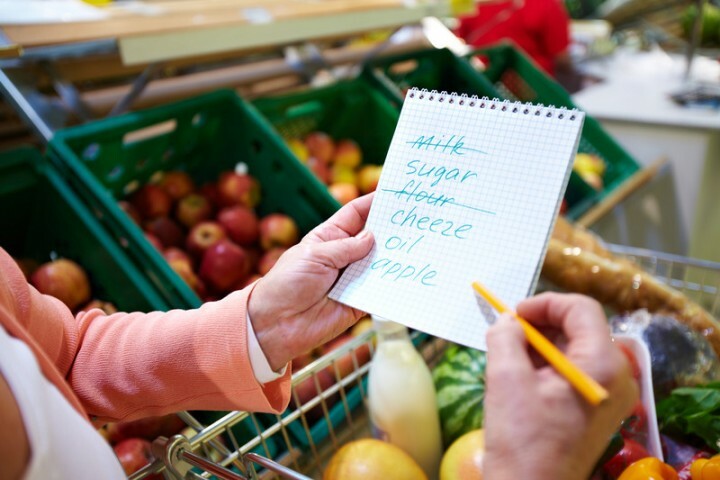 Our dietitian team specializes in healthy meal planning, weight concerns, eating disorders, IBS and other digestive issues, pediatric nutrition issues, sports nutrition, high cholesterol, diabetes and more. 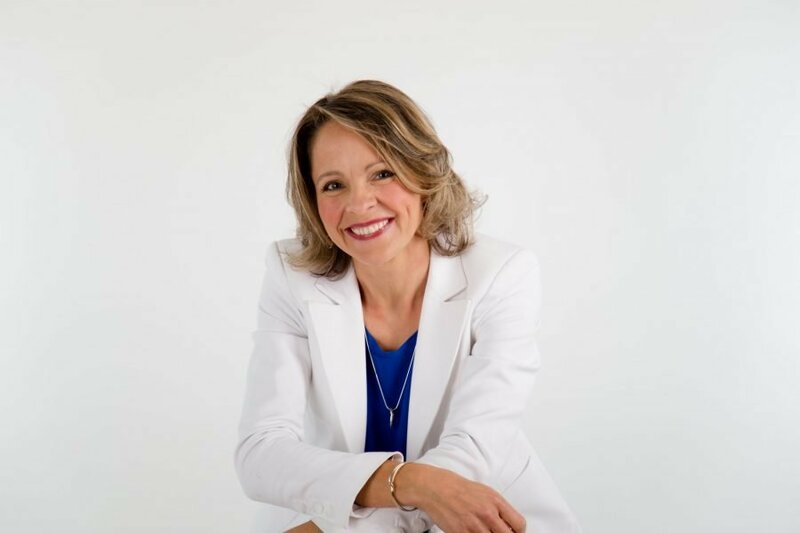 Motivational keynote speaker and health and wellness expert Andrea Holwegner offers relevant, FUN solutions to reduce workplace stress, improve health and dramatically increase productivity. Find out more about workplace wellness programming and professional speaking engagements. 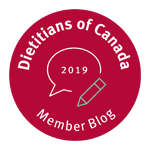 Canadian dietitians specializing in marketing to health conscious consumers and key opinion leaders. We work with healthy brands on trends, innovation, strategy and as credible media spokespersons to increase sales and brand visibility. 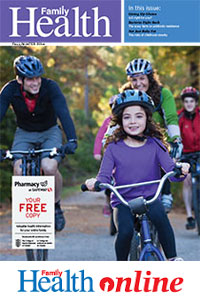 We specialize in the achievement of health without guilt or complexity. 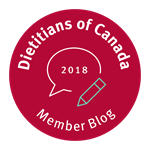 Since 2000, our Calgary nutritionists have offered nutrition counselling, professional speaking, educational resources as well as food and grocery industry consulting. 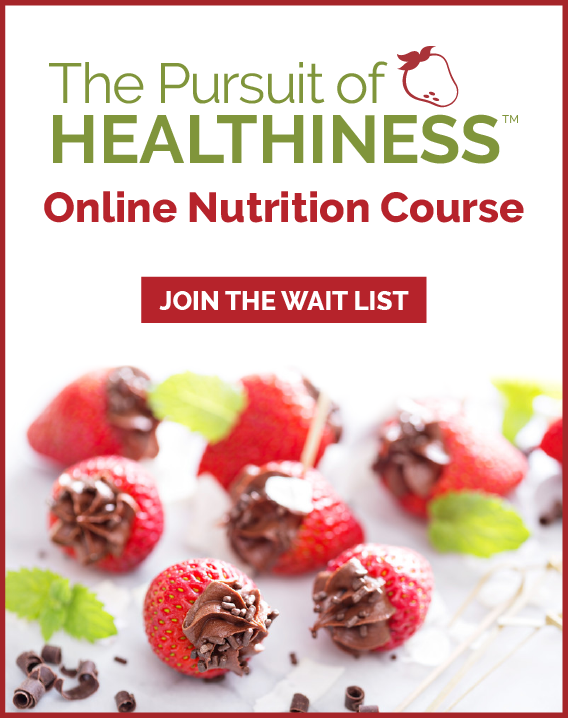 Healthy living can have a side of indulgence.